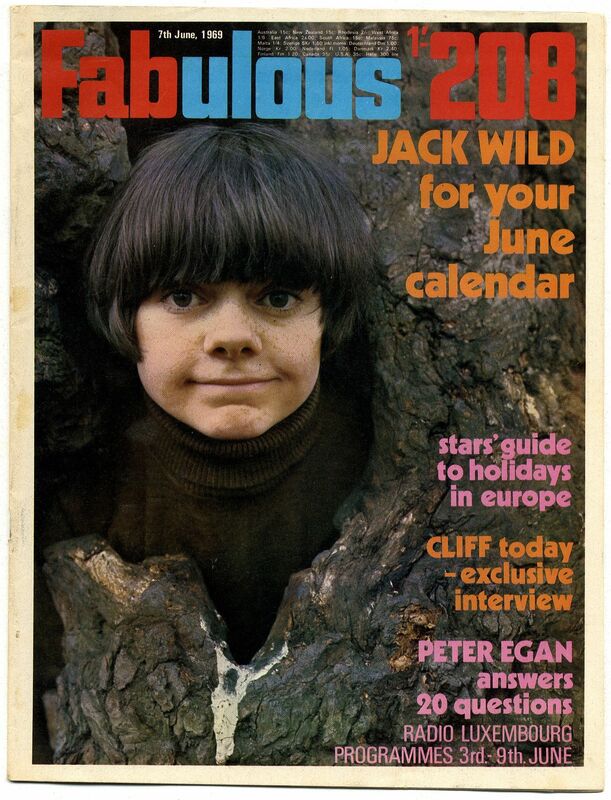 Fabulous 208 Magazine 7 July 1969 Jack Wild poster calendar, Cliff Richard pin-up and 2 page article, Peter Egan article, the Casuals Pin-up. Excellent condition but some pages are loose - not torn. 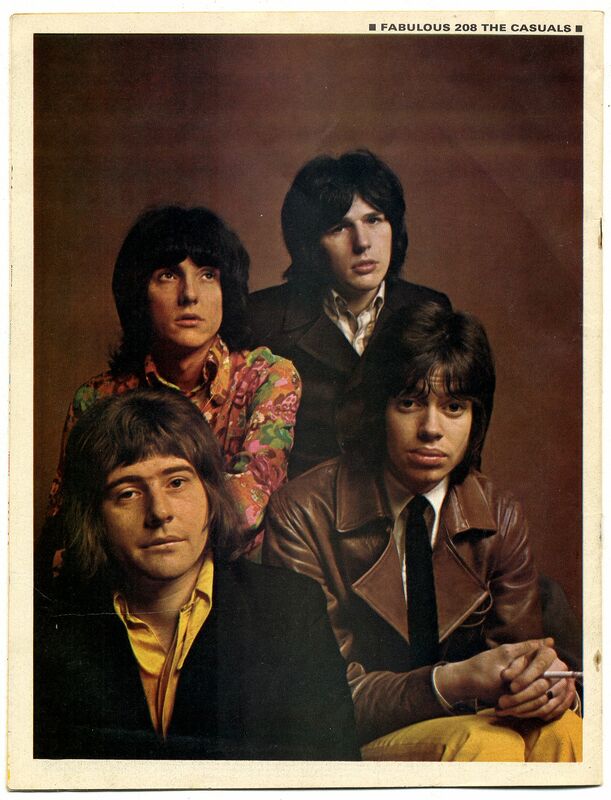 Will be posted in a cardboard envelope. All items are professionally packed in high quality rigid all cardboard mailers. We do not use board backed paper envelopes. Magazines are placed in cellophane bags and then taped inside the mailer to keep it free from corners where damage can occur.